Local real estate firm New Forum, Inc. announces groundbreaking of Two Silver Crescent, an 88,000 square-foot Class A Office building, located in the Town of Ayrsley in Southwest Charlotte. With this development, New Forum will move their corporate office to Two Silver Crescent, slated to deliver in Fall 2019. Two Silver Crescent will be an 88,000-square-foot of Class A office space, in the heart of Ayrsley, which is being called the downtown of Steele Creek, Charlotte’s fastest growing community. Conveniently located off I-485 & South Tryon, Ayrsley provides a turnkey campus in a booming urban environment, bustling with restaurants & bars, movie theatre, shops, gyms, salons, hotels, colleges, multi-family homes and bowling & entertainment. The building will include free, covered parking (4.0/1,000 sf parking ratio), 10’ ceilings, collaborative & private areas through the building. The tech / creative class design will assist its effort the attract the best of the next generation workforce. New Forum will move its corporate office into Two Silver Crescent once construction is complete.  “New Forum is outgrowing our current office with the addition of New Forum Partners, our new developments & acquisitions arm, and other new departments internally. This, along with recent interest in Two Silver Crescent, make it the right time to add additional Class A office product to the Steele Creek/Airport submarket,” explained Tyler Steele, Executive Vice-President, Development & Asset Management at New Forum. Ayrsley has a occupancy rate of 98%. New Forum is currently seeking tenants to complement the booming Ayrsley neighborhood. Leasing of Two Silver Crescent will be handled through William Hodges, Vice President & Broker-in-Charge at New Forum. Two Silver Crescent is in the rapidly growing Steele Creek community and is approximately fifteen minutes from the Charlotte Douglas International Airport and Uptown Charlotte with easy access to I-485, I-77 & I-85. The Two Silver Crescent team includes architect BB+M, civil engineer Isaacs Group, general contractor Concorde Construction, and property manager & leasing broker New Forum. Older PostNew Forum Nominated for Commercial Real Estate Award!